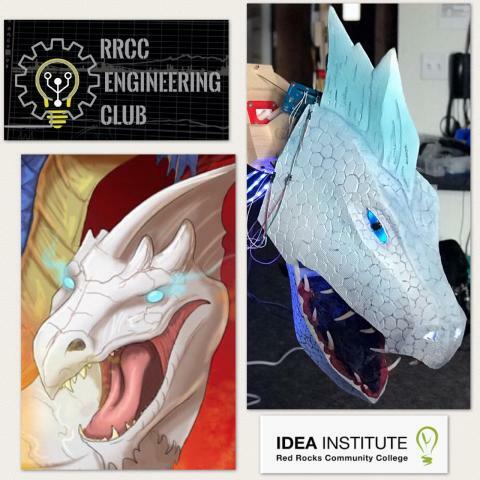 Students from engineering club, robotics and theatre arts designed, created, programmed and worked through many evenings to build a five-headed robotic dragon to star as Tiamat in Theatre’s upcoming play She Kills Monsters on April 25-28. Be sure to come to the play! Tickets can be purchased here. 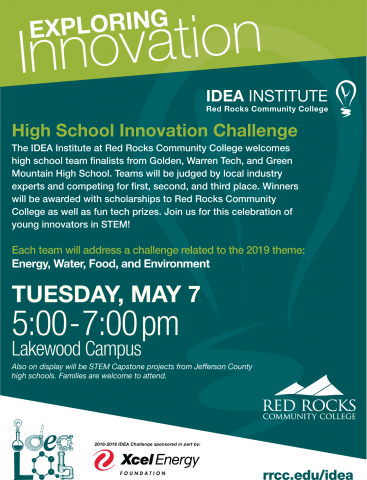 Join the IDEA Institute as we celebrate winners of the High School Innovation Challenge!